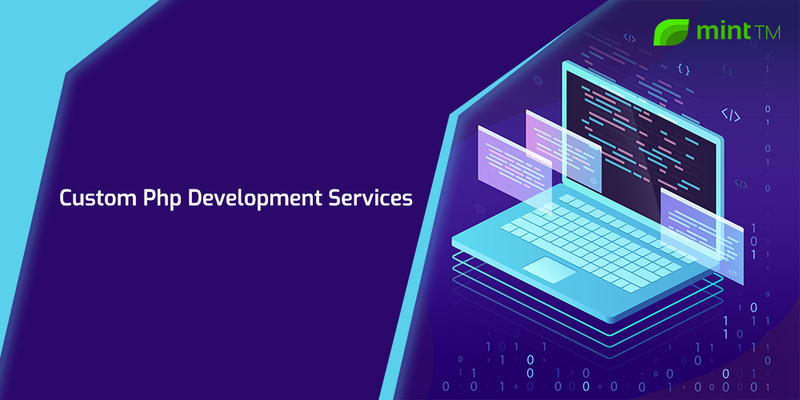 MintTM is a highly reputed Custom Php Development Company offering out of the sight Php based web and app solutions to various business verticals. We have a powerful team of experienced PHP developers who are always ready to boost your business like never before. Get in touch with our experts on sales@minttm.com writing your custom requirements.